Big Thinker Stanley Fish gives us the road-map to a George W. Bush recovery: return to splendor by being himself after leaving office. Supreme Court Justice Antonin Scalia claims to be an “Originalist” in court decisions, but he likes his history predictable, if wrong. Defending his 2000 Florida recount cutoff, Scalia goes with a classic, offering the legend of a noble Richard Nixon putting country above self, declining to challenge the disputed 1960 election. 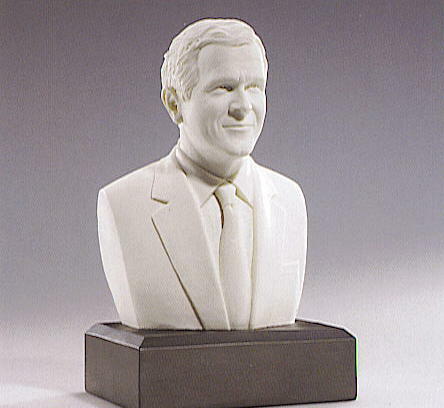 Others aren’t so sure about silent, selfless, sixties Nixon. Vanity Fair‘s “White House Civil War” account of Gore-Clinton spats and slights recalls those heady days when nothing seemed impossible, the President spoke in coherent sentences, and the White House was mired in minutia. When school uniforms walked like men, and V-chips promised to end filth as we knew it. 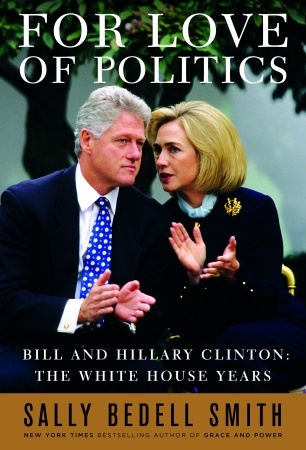 The piece excerpts from Salley Bedell Smith’s “For Love of Politics—Bill and Hillary Clinton: The White House Years,” following the resource competition between Gore and Hillary Clinton’s 2000 campaigns for President and Senator. 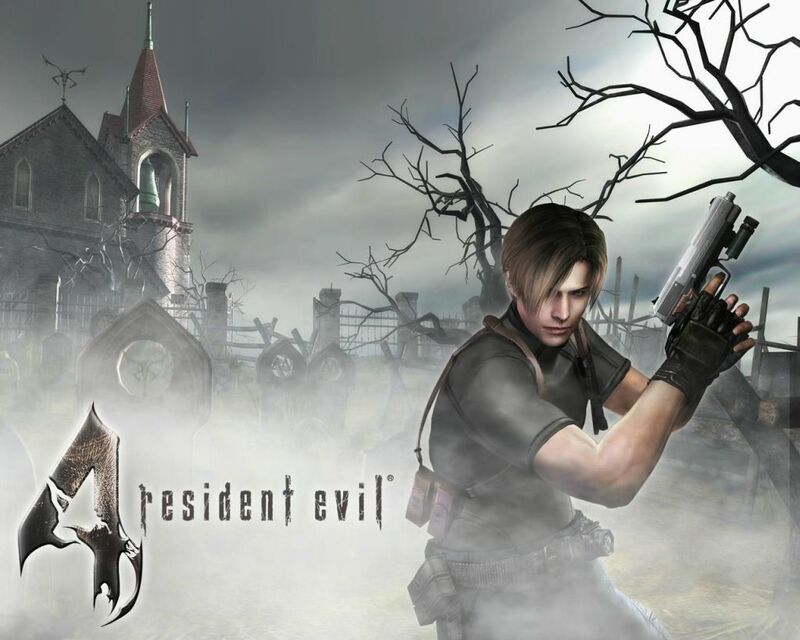 Apparently the fate of the Republic turned on the teen marketing of “Resident Evil,” and whether Al Gore or Hillary Clinton would be credited with denouncing this scourge. An alternative reading of events might be that the September 11, 2000 [did the Mossad do this one too?] FTC release was a side show. 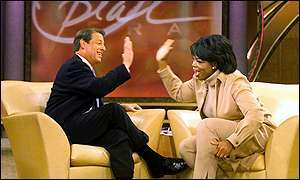 Gore appeared on Oprah to lament kids today, while Bush kept his eye on the ball campaigning. In Florida.